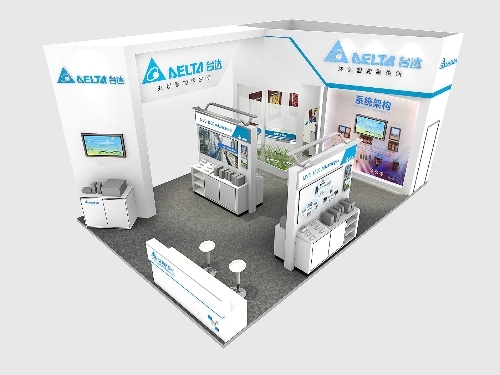 Delta Automation will attend “The 20th China International Exhibition on Packaging Machinery & Materials” from March 4th~6th at the China Import and Export Fair Complex (Area A), Guangzhou, China and present its innovative technology and solutions, and we hope to provide our visitors with new business ideas and opportunities. 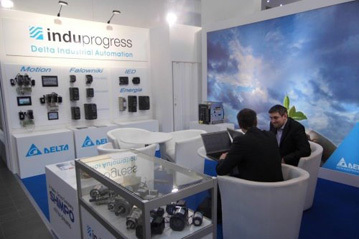 With years of dedication, experience and strength in the packaging automation industry, , Delta will present its automation products, control system and solutions that find the most application in the packaging industries, as well as feature success stories and application cases for visitors. 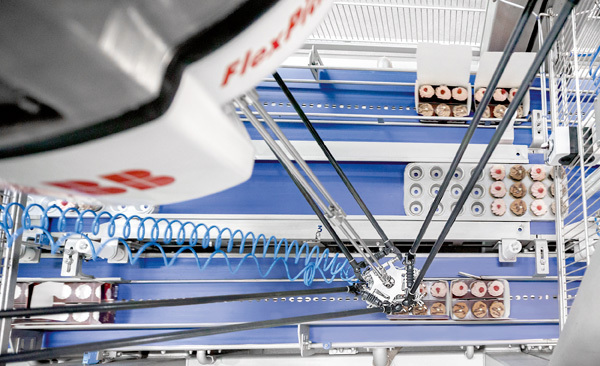 Showcasing state-of-the-art integration capabilities and communication technology, Delta plans to display several live demos which integrate controllers, drives and many other high efficiency products. 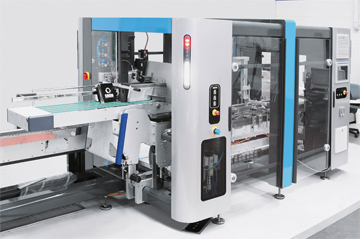 One of the most focused live demos is Delta’s inspection solution, which combines the latest DMV Series machine vision system and the HMC Series human machine interface & controller that greatly increase the speed and precision of packaging while reducing defect rates. 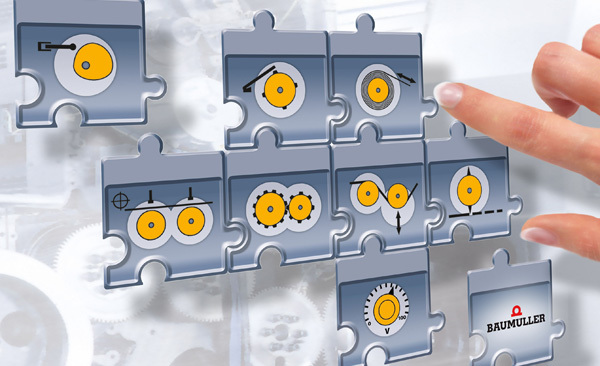 It’s the perfect solution for packaging applications. 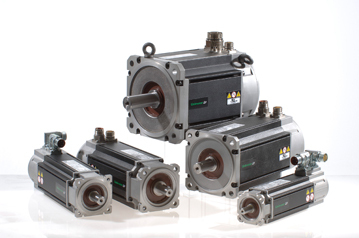 Delta will also display a full range of drive, motion and control products, including the latest ASDA-M Series AC servo drive and the DT3 Series temperature controller. The ASDA-M Series features a new 3-in-1 system design concept which allows the ASDA-M Series to connect and control three motors synchronously with only one CPU and that prevents time delays in data exchange between multi-axes during operation. The DT3 Series temperature controller has various control modes, strong extension ability, user-defined function keys and a large 3-color LCD display for users to easily apply in a variety of situations and industries. 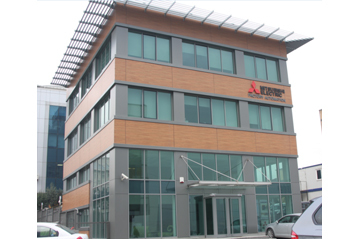 As one of the leading brands in the Chinese automation industry, Delta continuously provides users with products based on innovative ideas and advanced technologies. We sincerely invite you to visit our booth and experience Delta’s high speed, high precision and high performance solutions for the packaging industry.